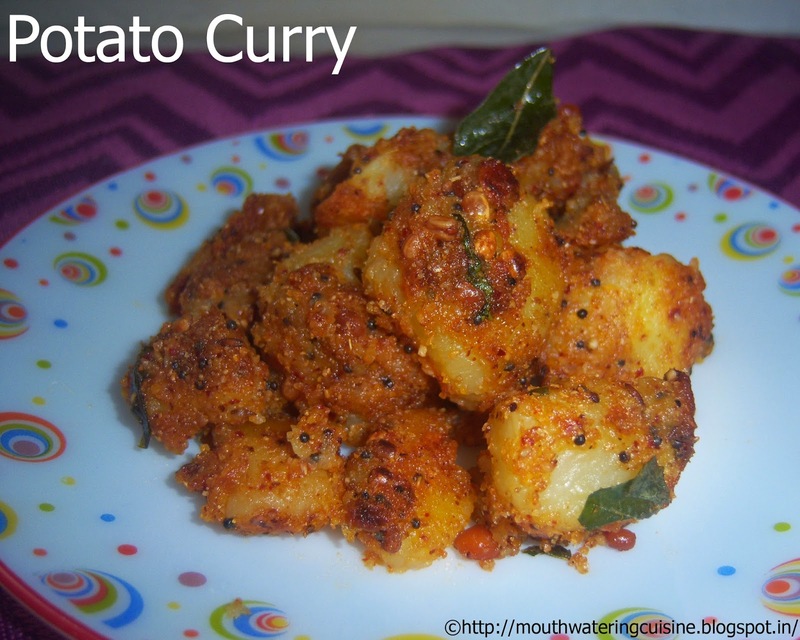 Normally potato or aloo curry is used as side dish for chapathy, phulka, poori or dosa. Of course we make different curries for each dish. Side dish for rice with aloo is preferably stir fry only, but this we make very rarely. It is also very simple and tasty dish, trust me, every one will love it. Peel the skin of potatoes and cut them into cube size. Pressure cook them for three whistles with added salt and turmeric powder. Once cooled remove them from cooker and drain excess water. Allow them to dry for a while. Prepare curry powder. 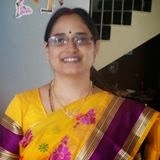 Click here for curry powder recipe. Heat oil in a kadai, add mustard seeds, cumin seeds, black gram and bengal gram. Once they start spluttering add red chillies and curry leaves. Add cooked potatoes to it. Saute it till thin crisp layer forms on potatoes. Now add curry powder and mix well. 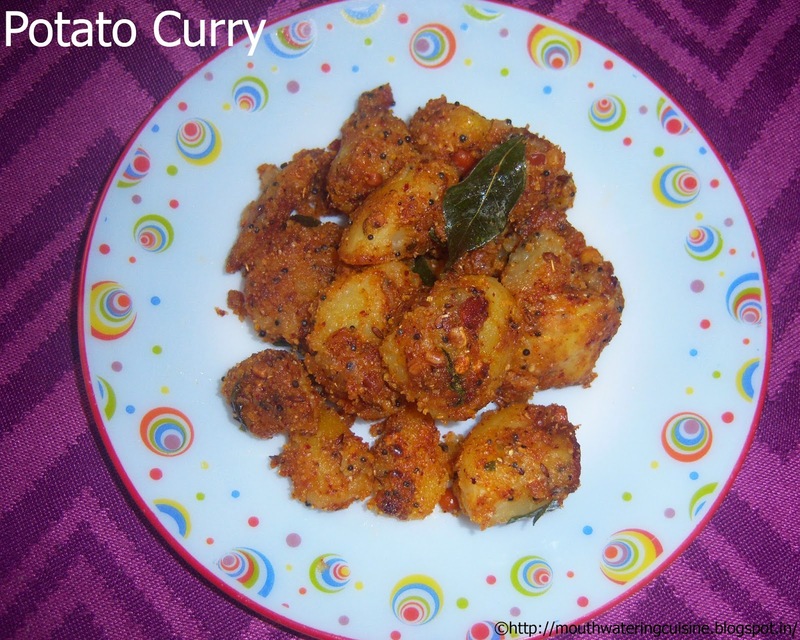 Serve potato curry with rice.